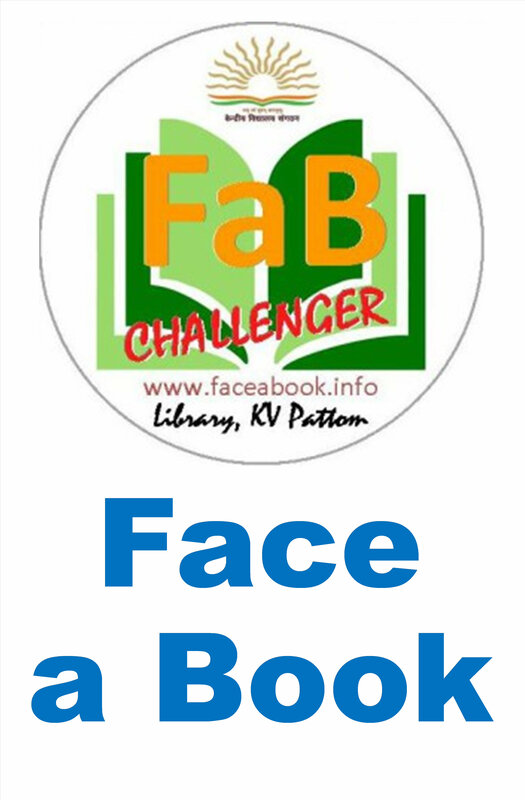 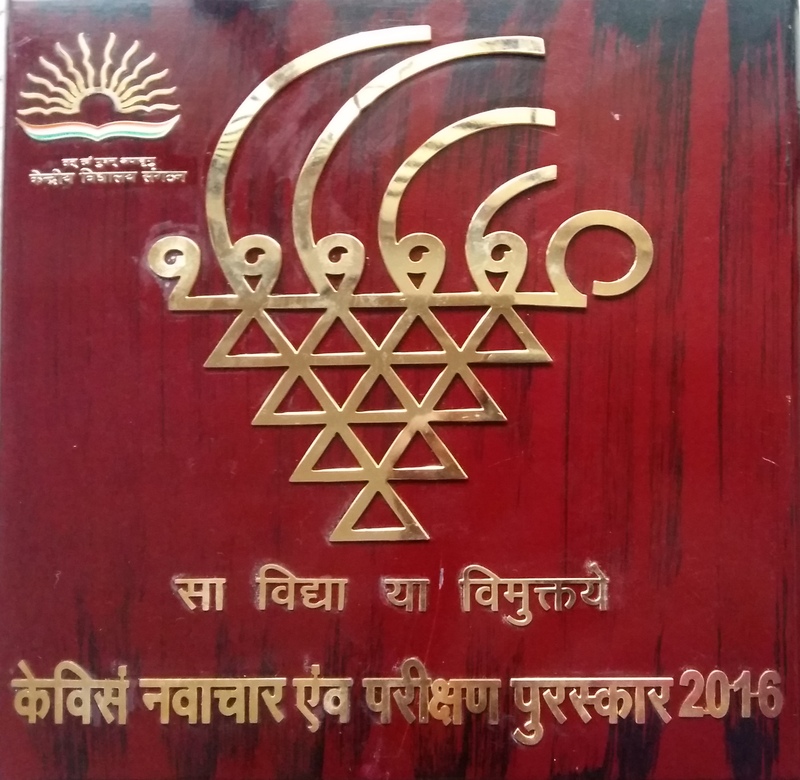 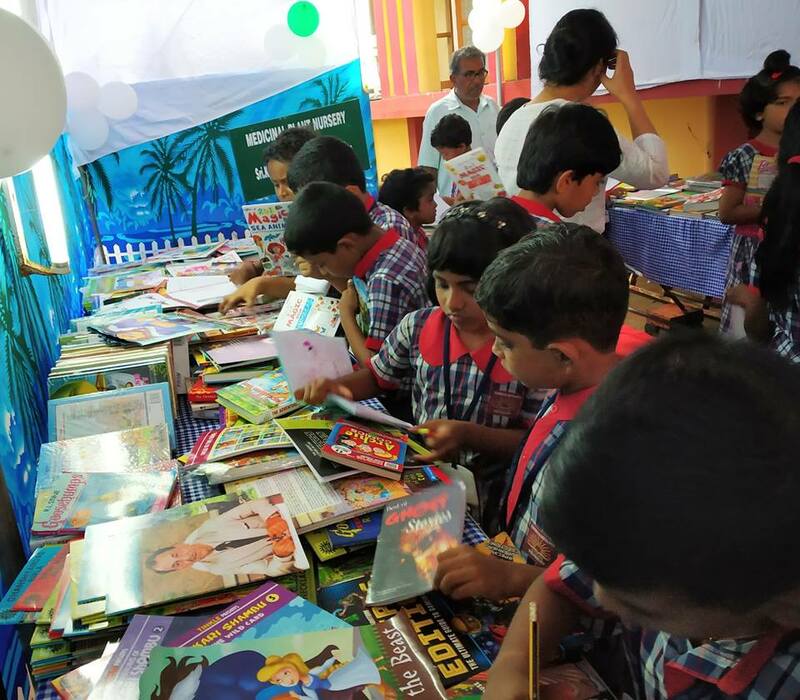 KV Pattom celebrated the National Library Week with an Author Meet, Book Fair and Competitions. 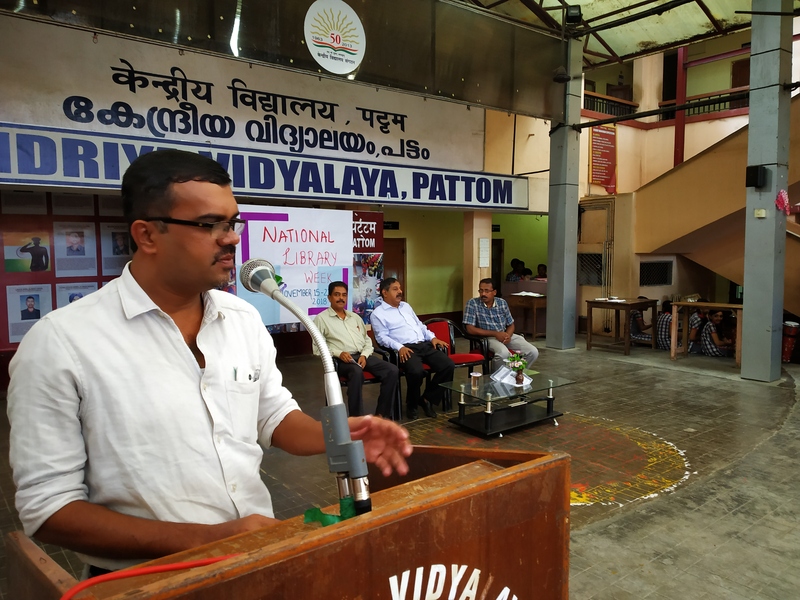 Shri B. Murali, famous Malayalam writer and Journalist inaugurated the National Library Week celebrations on 15 November 2018 in the School Assembly. 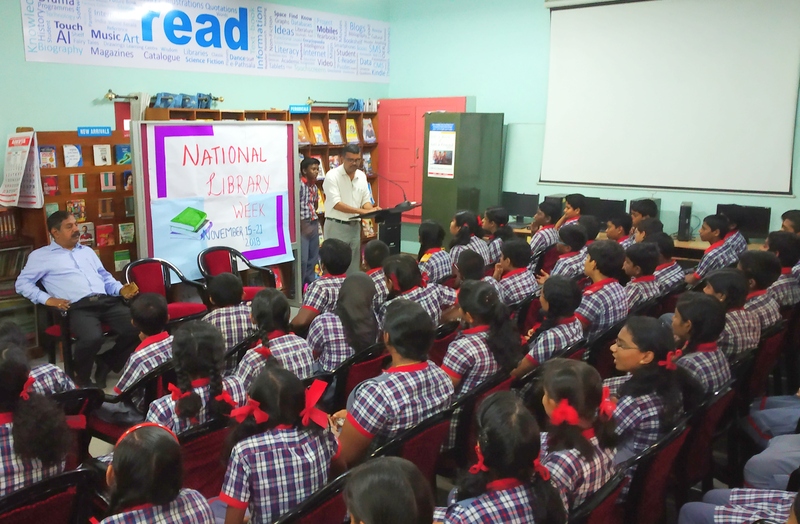 In his speech, Shri B. Murali shared his experience on books and reading. 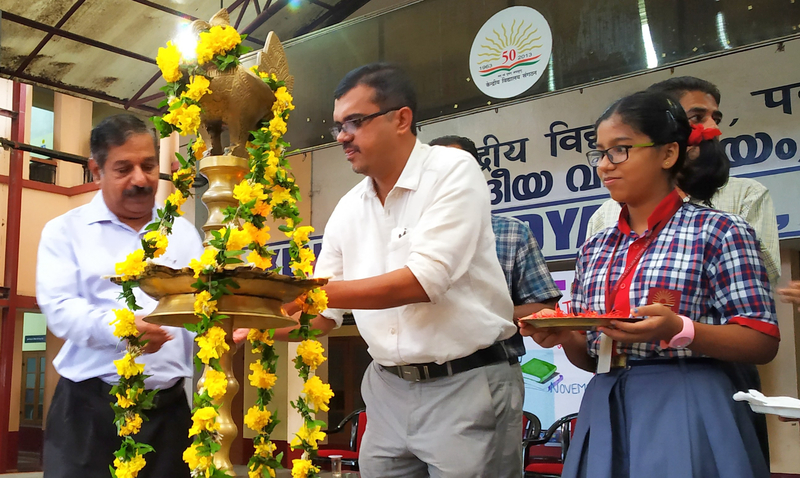 Shri S. Ajayakumar, Principal presided over the function. 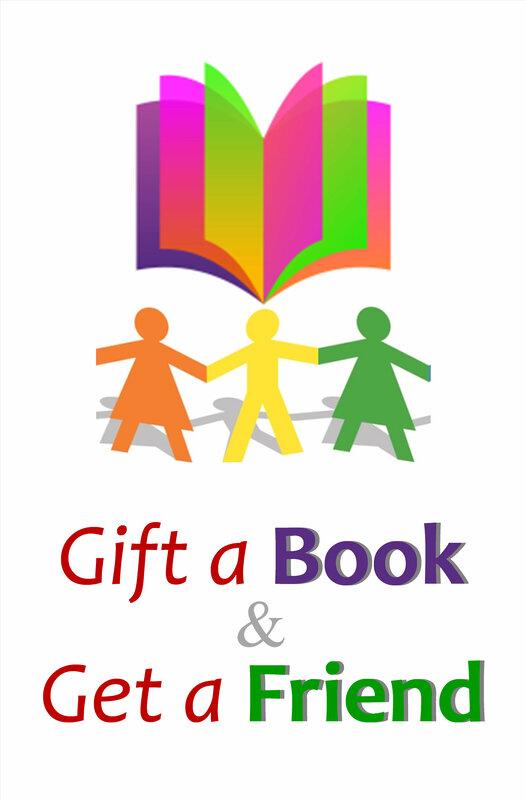 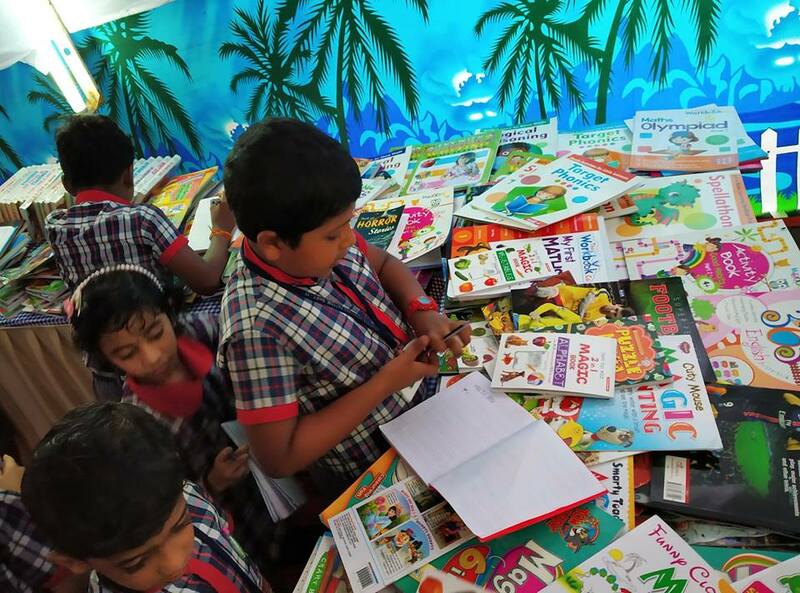 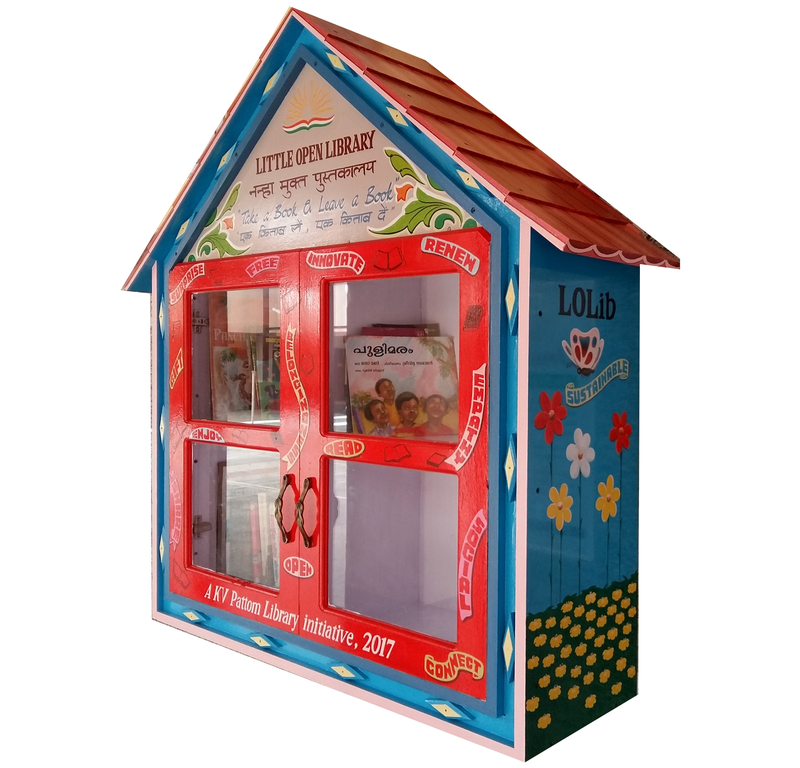 The Library in collaboration with M/S Green Books Publishers organized a three day Book Fair in the school premises from 15 to 18 November 2018. 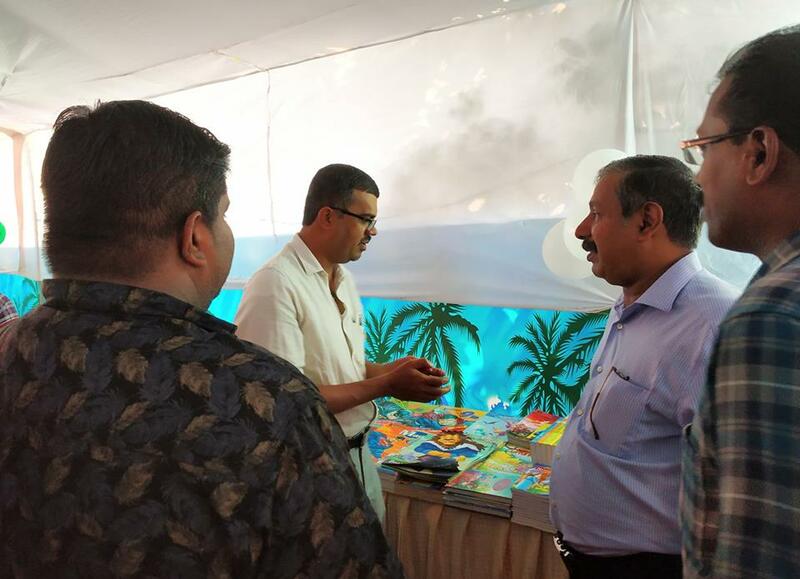 The Fair was also inaugurated by Shri B. Murali. 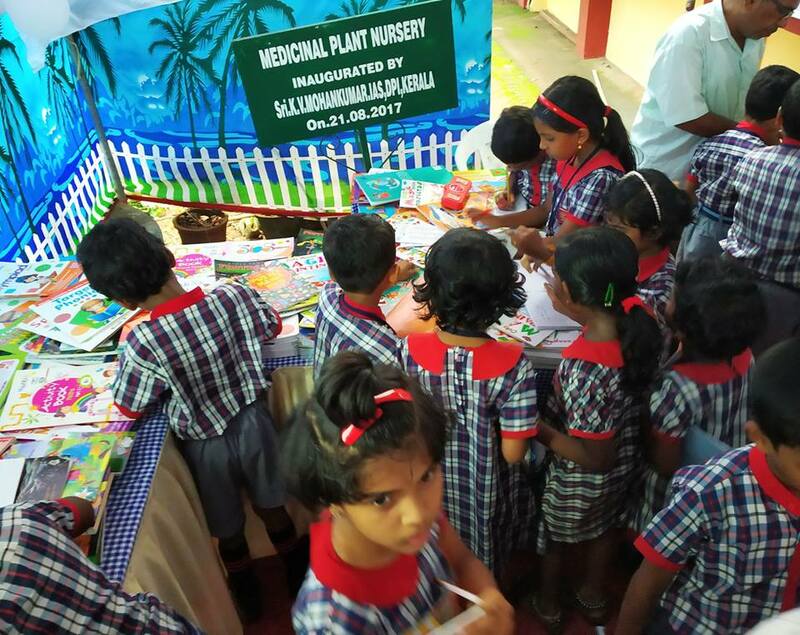 In the “Meet the Author” session, the Readers’ Club members of KV Pattom interacted with Shri B. Murali who invited their attention towards the importance of imagination. 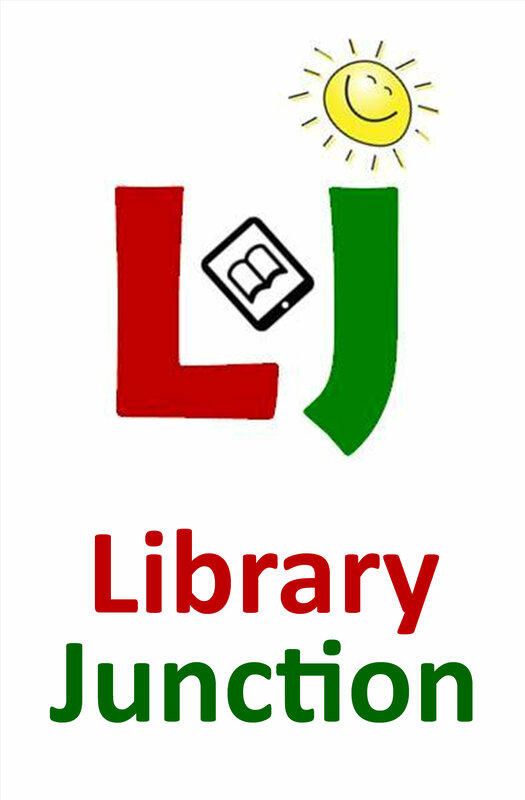 He said that, books give a reader a large space for imagination. 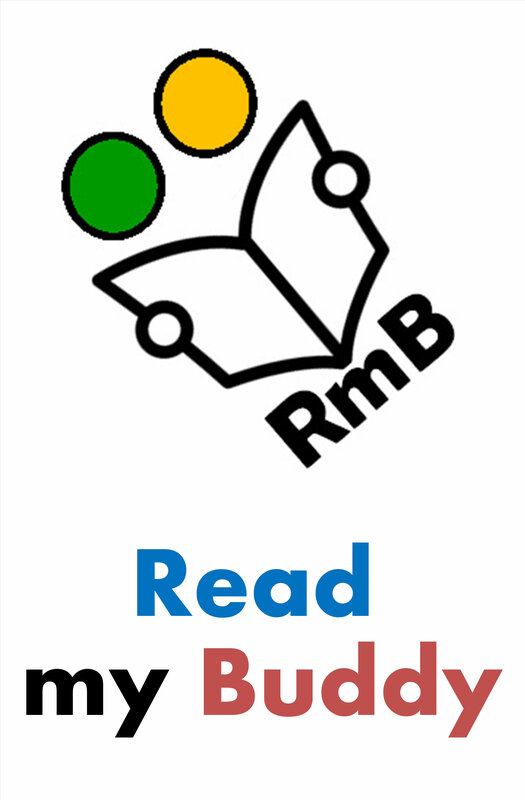 The lost abilities like memory in the era of social media and devices could be retrieved through reading. 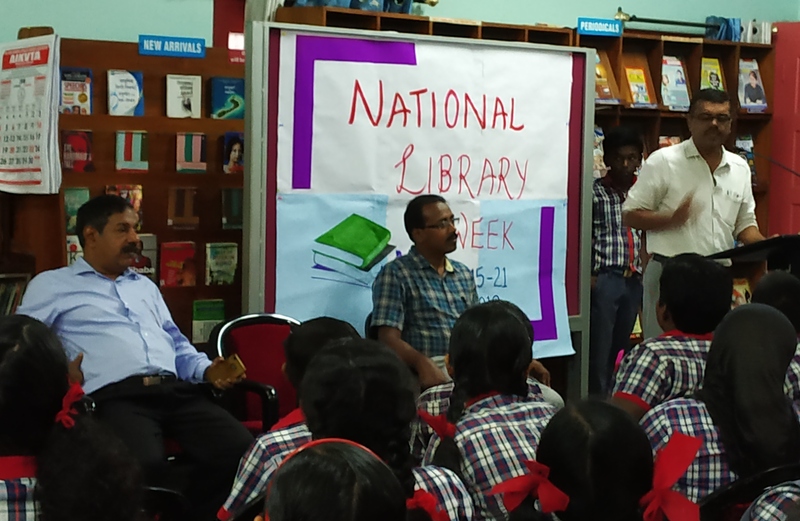 Shri S. L. Faisal, Librarian welcomed the gathering and Ms Navya Nair, Secretary, Readers’ Club proposed vote of thanks.